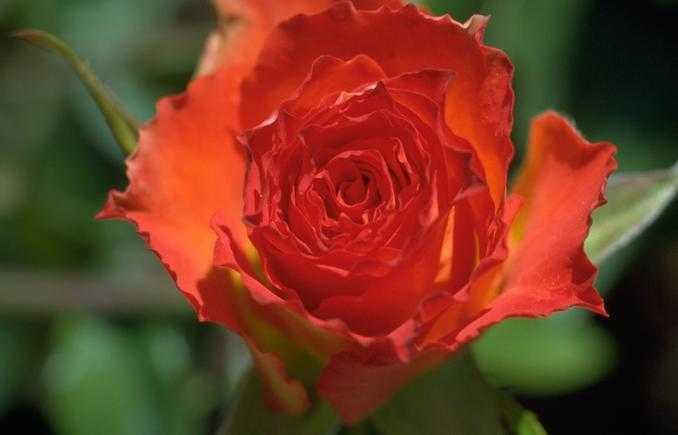 Nothing beats the smell of rose. It can lift your spirits, provide space within your heart and help you feel calm. 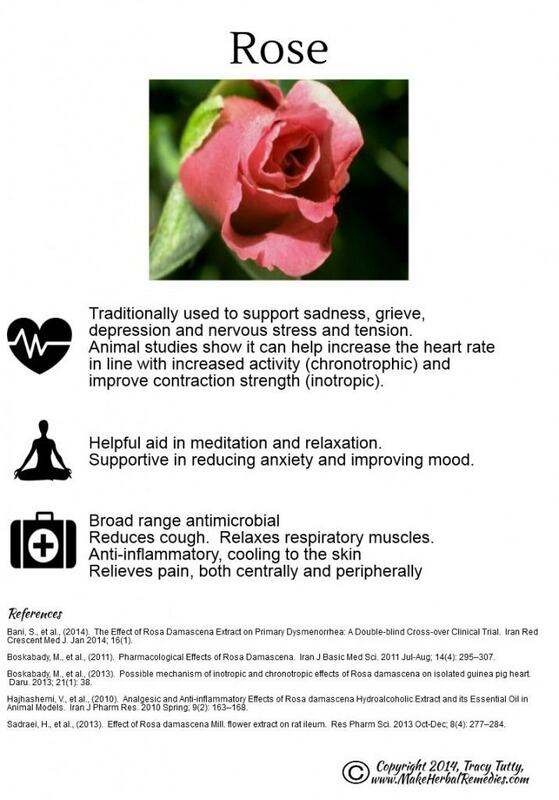 I know rose is traditionally associated with Valentines Day, but it such a great supporting mood lifter that I think we should borrow it to support November’s National Stress Awareness Month.